The yet-to-be-named, six-episode series has Letterman combining two interests for which he is renowned: in-depth conversations with extraordinary people, and in-the-field segments expressing his curiosity and humor. In each hour-long episode, Letterman will conduct a long-form conversation with a singular guest – and will also explore topics on his own, away from the studio. The series is set to premiere in 2018.
said Ted Sarandos, Chief Content Officer, Netflix. 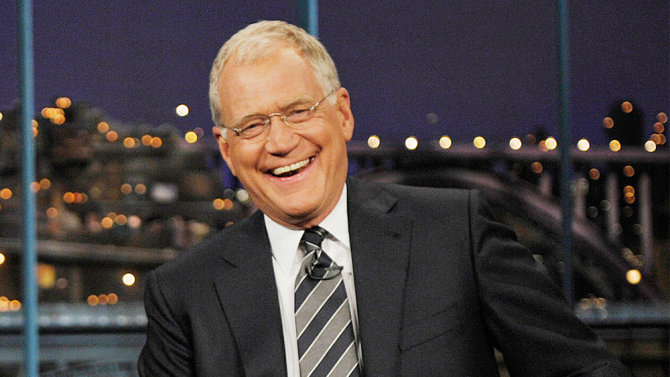 David Letterman resides in New York with his wife Regina and son Harry.